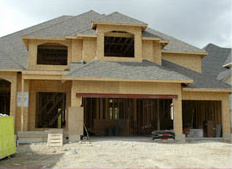 The Door Company - Your garage door specialist in Eastern Ontario! Your garage door specialist in Eastern Ontario! Serving all Eastern Ontario from our offices in Ottawa and Oshawa. 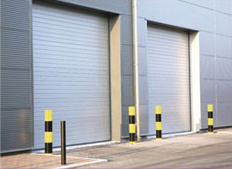 For 37 years, we have provided top quality products and local door service. 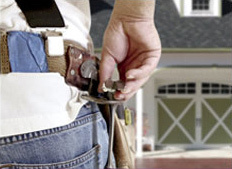 You can count on our Team’s combined 250+ years of residential and commercial garage door experience to help find the right product and service for your needs. We are Professionals, fully insured, and with a BBB A+ rating so you can feel confident that your installation or repair will be done correctly. 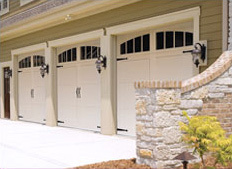 For all your garage door needs in Ottawa, Oshawa & the surrounding areas! Who are we at The Door Company? Your GARAGA Garage Door Specialist in Eastern Ontario.